But behind that fair façade, I’m afraid she’s rather odd. It’s a pity and a sin – She doesn’t quite fit in. Belle has long been one of my favorite Disney princesses. Maybe it was her love of books, maybe it was that it took her time to find her niche, but I really identified with her when I was growing up (and still do). So, when I saw the gorgeous Tale as Old as Time colorway from Lorna’s Laces, I immediately bought it with no thought as to what it would eventually become. All I knew was I needed that Beauty & the Beast-inspired yarn in my life! 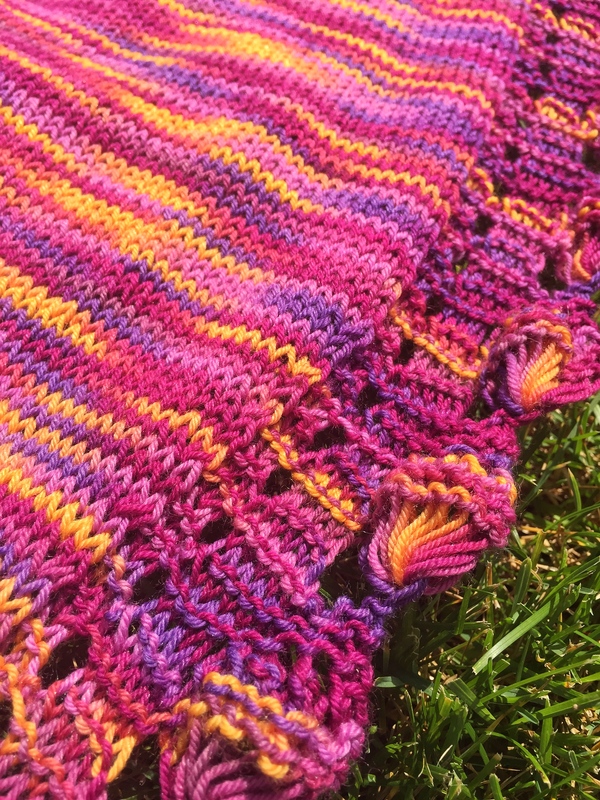 However, after I finished joyously squishing it once it arrived in the mail, I found myself faced with a dilemma: How to knit this gorgeous, highly variegated yarn into a pattern that really let the colors shine? As I pondered, the lines from the song above popped into my head. Suddenly, I knew both what I wanted to call my design and that I wanted it to be something simple but elegant and just a little bit odd – just like Belle herself. That’s why I chose an interesting sideways construction for a graceful crescent-shaped shawl. To really show the beauty of the colorway, I created a simple stockinette body for the shawl and edged it in an elegant i-cord on one side and little “bells” of elongated stitches on the other. It was so fun to see each new color appear in the stockinette and to watch the bells bloom under my hands as I knit each repeat. 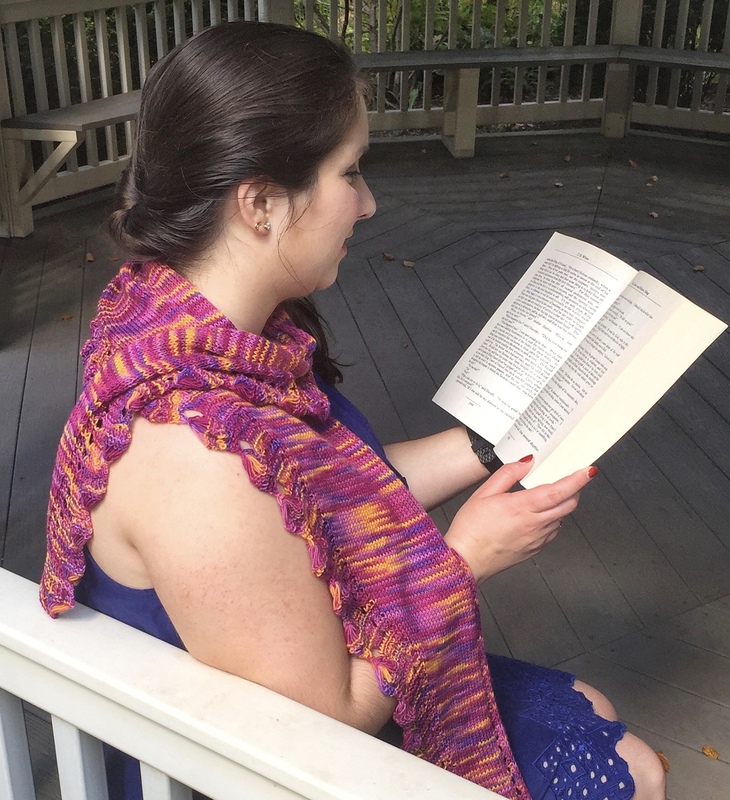 Now, I can’t help but smile and hum this tune when I wear this shawl! 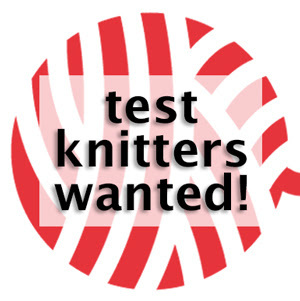 Do you have a skein of yarn that is beautiful but “rather odd”? One really special, one of a kind skein that stands out, but just doesn’t seem to fit in when you try to knit it up? Think of Belle, pop in Beauty & the Beast, and give this one skein wonder a try! Maybe it will be the key to breaking the spell so you can finally wrap yourself up in that beautiful but funny yarn.